This week’s post is from a reader request. Apparently, she has watched 70 episodes of a Chinese show for him alone and when someone shows that much passion it’s only right that I support that dedication with a post. 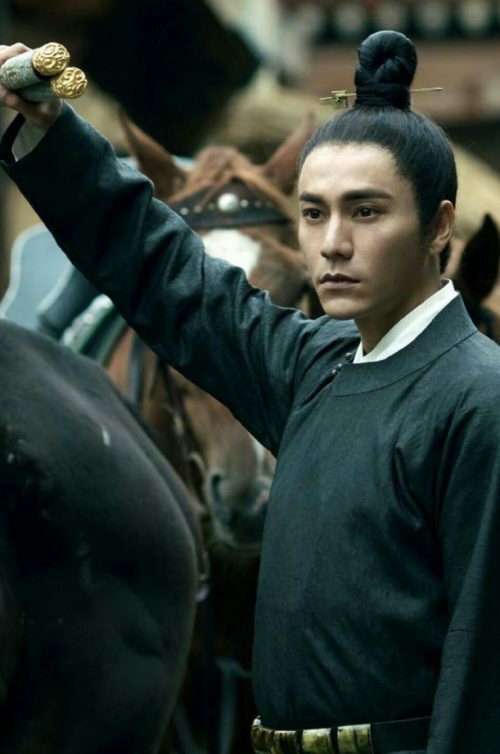 I am not familiar with Chen Kun at all so I hope I do him justice (and all the pics are correct)! 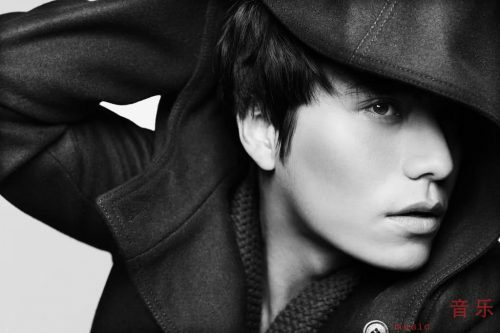 Chen Kun is a very well known Chinese actor and singer, also goes by Aloys Chen. He’s 42 and though not married has one son. 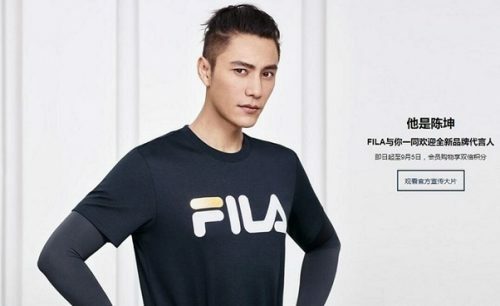 He seems to have done mostly movies in the past couple of years but did a drama this year called The Rise of Phoenixes. He is quite good looking. Definitely 70 episodes of a drama good looking. He’s had a lot of hairstyles and lengths over the years. All of which look great on him. He did a campaign for Armani with Matt Bomer (and Dan Stevens)…an American actor I’m quite fond of. He’s been a model for a lot of big brands. He has a lot of gorgeous content. 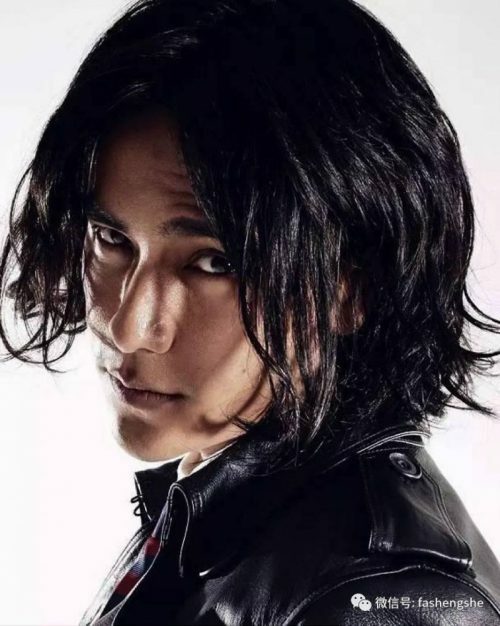 As I mentioned above he is also a singer, though all the music videos I could find are from a while ago. I didn’t find any social media accounts so please share if you come across one. When I yelled, “What? He’s 42!” it alarmed my dog. Keep up the Ahjussi love!